The European Commission has initiated proceedings against Spain for the limits it imposes on direct or indirect participation in Red Eléctrica (REE) and Enagás and for restricting voting rights. The Spanish government has up to April 9 to reply to Brussels. In the event its response is not convincing and the government doesn’t show willingness to change the legislation, Brussels could take Spain to the European Court of Justice. The final sentence would be binding and there could be a fine in the end. At the moment, Spanish legislation prevents any person or legal entity from owning more than 5% of either REE or Enagás . Furthermore, the voting rights on the shares of both companies cannot exceed 3%. If investors are active in the electricity sector (in the case of REE) or gas sector (in the case of Enagás ), the voting rights are limited to 1% of capital. Investors cannot syndicate their shares under any circumstances. 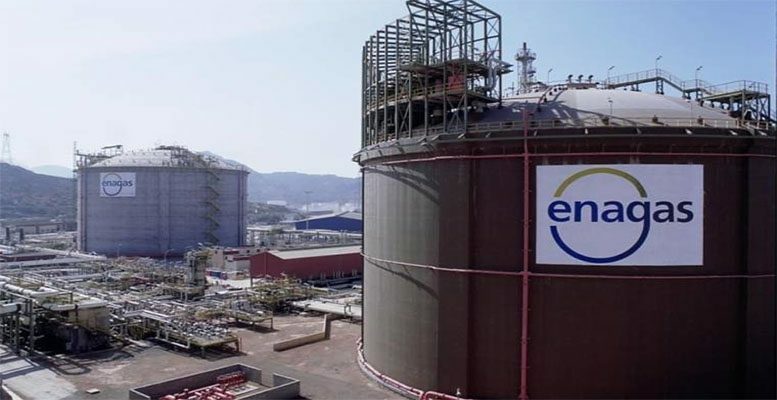 And Enagás has an additional limitation: the amount of shares held by investors in the gas sector cannot total more than 40%. That said, and this may be crucial for the case, the restrictions don’t affect public holdings, so the State can exceed these participation and voting rights’ thresholds. SEPI currently has 5% of Enagás ‘ capital. In REE’s case, the law obliges the state to have 10% of capital, but its stake has risen to 20%. Spain imposed these limitations to guarantee REE and Enagás’ independence against investors and energy sector players, considering that they provide an essential service for both companies and citizens. Accordig to ACF’s view the elimination of the restrictions “would be good news for both companies”, given that it could increase the interest from third parties in businesses with stable and predictable cash flows. In any event, we believe that even if there is a revision of the stake holding limitations in both companies, they manage infrastructures which are vital for the country. So the government will still have a certain amount of control over them. So we think it’s not very likely there will be acquisitions which could imply a bid to control which benefit the rest of the shareholders.